Travel insurance &Schengen visa travel insurance is intended to cover medical expenses, repatriation -evacuation financial default of travel suppliers, and other losses incurred while traveling, either within one's own country, or internationally. 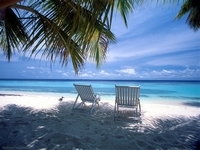 Temporary travel insurance can usually be arranged at the time of the booking of a trip to cover exactly the duration of that trip, or a more extensive. 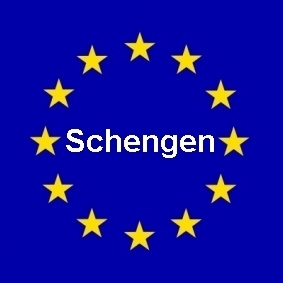 Siam Consulting Hua Hin is specialized and offers "Schengen Visa" insurance for thai persons who want to travel in Europe as required by Embassies. All Rights Reserved | Copyright © 2011 Siam Consulting Hua Hin Co., Ltd. Designed and Modified by Sebastian Siek (Nick) | NIPAS Solutions Co. Ltd.